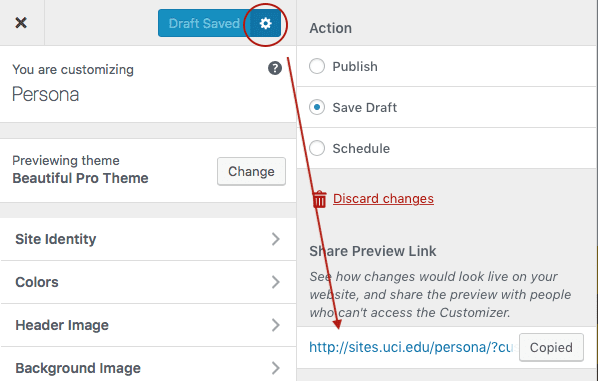 We updated Sites.uci.edu to WordPress 4.9.2. 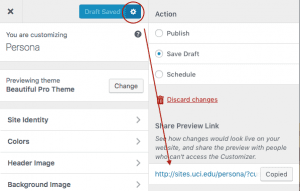 WordPress 4.9 is a feature release with some useful enhancements. We hope you enjoy the new features. If you have questions or run into issues, please contact the OIT Help Desk and someone from the Sites@UCI Support Team will assist you.